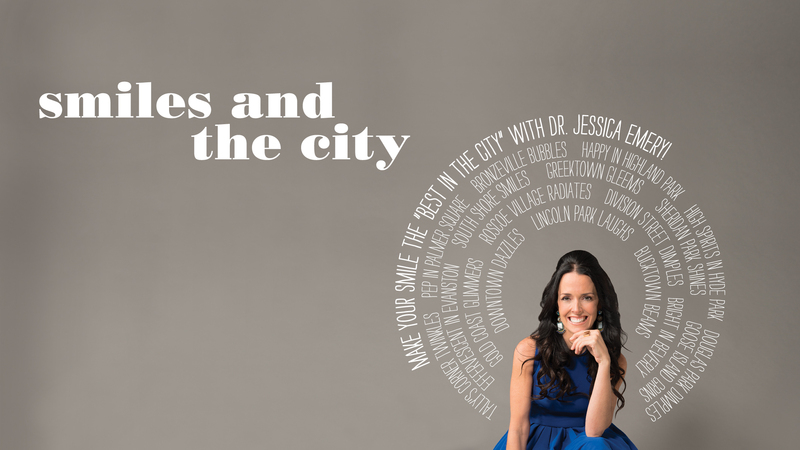 Chicago, IL – This month, Dr. Jessica T. Emery and the team at Sugar Fix Dental launched the Style Your Smile program to improve the beauty of patients’ smiles. The Style Your Smile program involves the use of various cosmetic dentistry techniques for patients who want to makeover their smiles. By using porcelain veneers and the latest advances in cosmetic dentistry, patients can undergo a fully customized smile makeover that will make them look their very best. In order to provide optimal care, it’s important that each person’s smile be considered individually. As with all matters related to cosmetic enhancement, there’s no “one size fits all” solution. 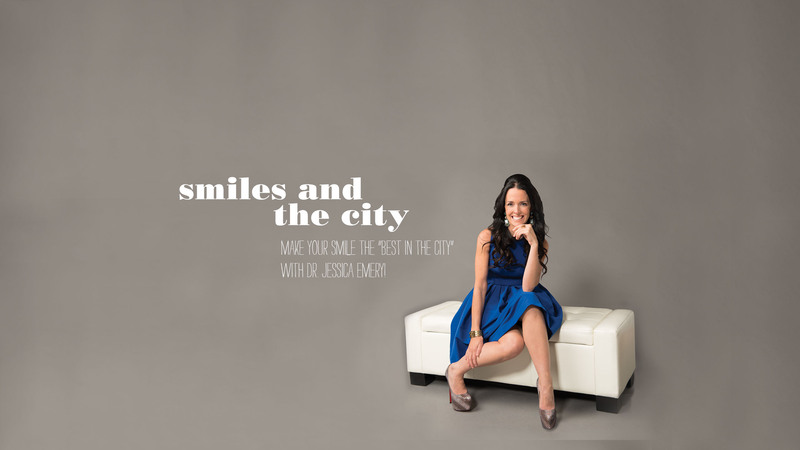 Dr. Emery considers smile aesthetics and facial aesthetics when helping each of her patients achieve the ideal smile. Keeping various concerns in mind, she develops custom treatment plans that best address the unique challenges faced by each of her patients. This focus on individual care allows Dr. Emery to bring out the best in every smile. Porcelain veneers figure prominently in many smile makeovers and cosmetic dentistry treatments since they are so versatile. In fact, porcelain veneers are so effective that a full smile makeover can sometimes be achieved by using these thin shells of dental porcelain alone. If porcelain veneers cannot achieve optimal smile makeover results on their own, Dr. Emery can easily combine multiple dental therapies to achieve the best possible results. Teeth whitening treatments can help improve the overall brightness and whiteness of a smile, for example. Dental bonding may be most ideal for minor flaws that affect a tooth. There are plenty of other cosmetic and restorative treatments to consider that can enhance the appearance of the teeth, the gums, and improve the health of other structures in the mouth. During the consultation and treatment process, patients are encouraged to ask questions and voice their concerns. This will allow Dr. Emery and various members of the team to provide the exact information a patient needs to make empowered decisions about his or her dental health and wellness. When patients are well-informed and confident in the decisions they make, they are more likely to be pleased with the results of care. This is particularly important to the team at Sugar Fix Dental, as Dr. Emery believes that patient satisfaction and patient education are cornerstones of good dental care.